Rob Wynn is the Founder and President of Wynn Capital. 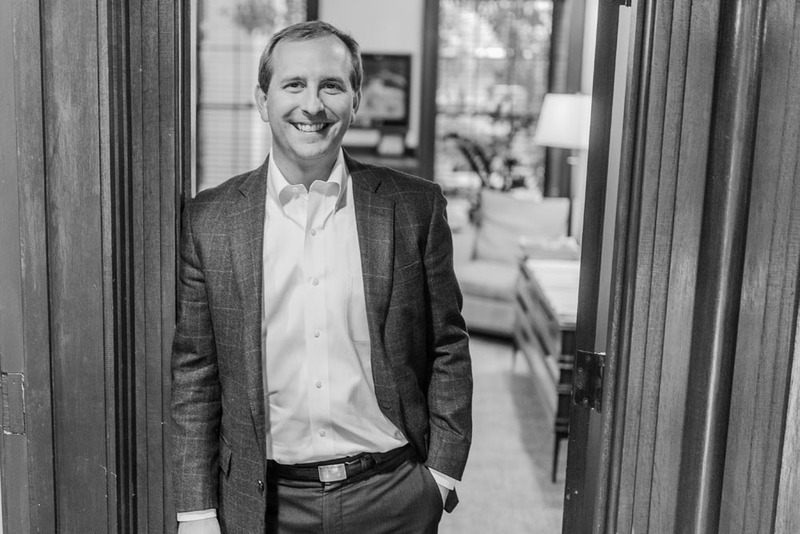 Prior to founding Wynn Capital, Rob served clients as a Global Investment Specialist with the J.P. Morgan Private Bank in Atlanta and, subsequently, as a Portfolio Manager at Asset Advisors Corporation in Augusta, Georgia. Rob graduated from the United States Naval Academy in 2004. He served in the United States Navy as a Submarine Warfare Officer aboard the submarines USS HONOLULU and USS MICHIGAN based in Honolulu, Hawaii and Bremerton, Washington. Having completed his military commitment, Rob enrolled in New York University’s Stern School of Business where he completed his MBA in 2011 with specializations in Finance and Accounting. In 2015, he earned the right to use the Chartered Financial Analyst® designation. Rob makes his home in Augusta with his wife Katie and their three children, Rob Jr., George and Elizabeth. He serves on the Vestry of the Church of the Good Shepherd where he is Treasurer and Chairman of the Investment Committee. In his spare time, Rob enjoys golf, soccer and family travel. Emmett Turner is Vice President of Wynn Capital. 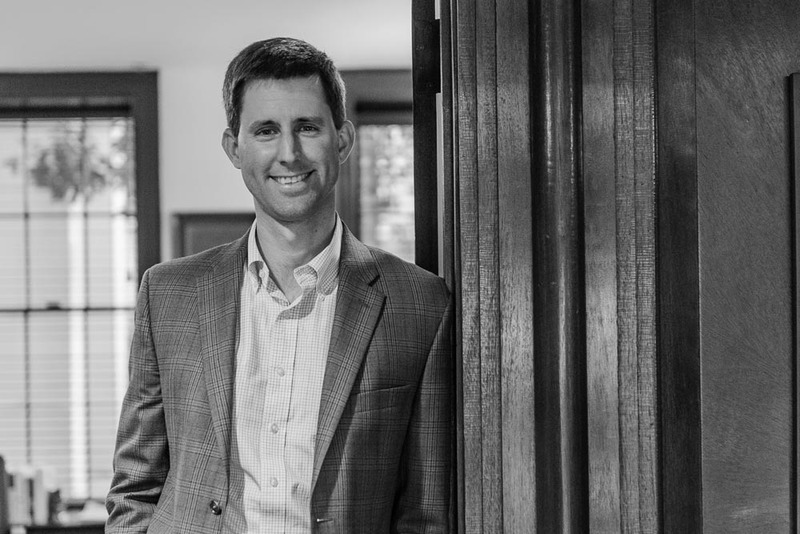 Prior to joining Wynn Capital, Emmett served clients as a Certified Public Accountant (CPA) within the Assurance Division of Elliott Davis, LLC in Augusta, Georgia. During his tenure at Elliott Davis, Emmett served a variety of clients including not-for-profits, SEC registrants, closely held businesses, and employee benefit plans. Emmett attended Augusta State University, earning a Bachelor’s Degree in Business Administration with an emphasis in Accounting. He was recruited to play collegiate golf at ASU where he was a two-time NCAA Division I All-American and a two-time NCAA Scholastic All-American. Following his collegiate career, Emmett played golf professionally for five years, competing on various golf mini-tours including the Nationwide Tour (now Web.com Tour). His additional golf highlights include being the 2003 Carolinas Amateur Golf Champion, 2005 South Carolina Amateur Golf Champion, and 2006 Hooters Tour Rookie of the Year. Following his golf career, Emmett obtained his Master of Accountancy degree from Auburn University. In 2014, he earned the right to use the Certified Public Accountant designation. Emmett and his wife, Kathryn, live in Augusta with their three children, Mae, Betts, and Rob. Emmett is an active member of First Presbyterian Church, current Treasurer of the Augusta University Birdie Club, and a graduate of the Leadership Augusta Class of 2018. In his spare time, Emmett enjoys spending time with his family, golfing, exercising, and flying. 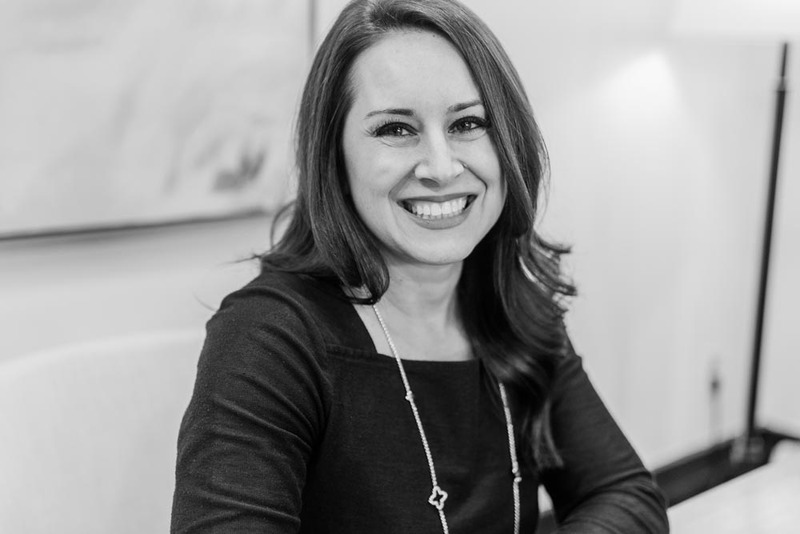 Katherine Bruyninckx is the Director of Client Services at Wynn Capital. She has over twelve years of experience in the financial services industry. After graduating from Georgia Southern University in 2002, she worked with Wachovia Securities from 2003 until joining Asset Advisors Corporation in 2006. 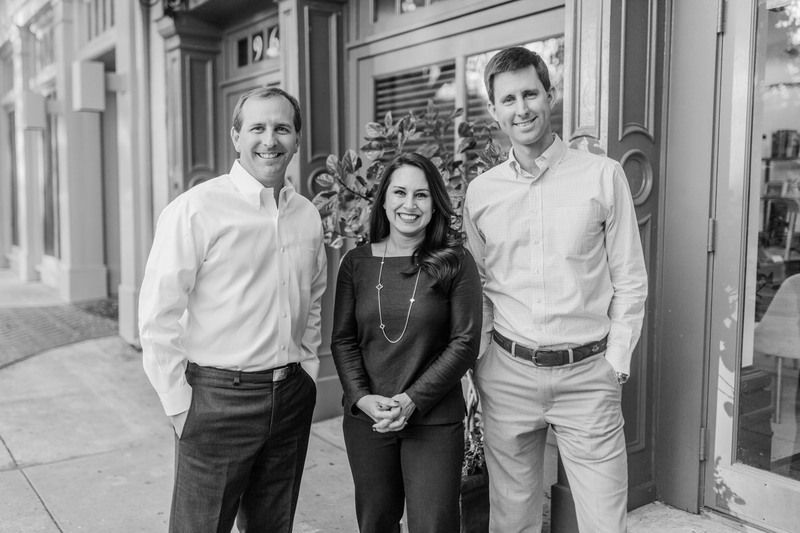 Katherine joined Wynn Capital in 2015. She and her husband, Russell, live in Grovetown with their two sons, Grant and Charlie, where she enjoys volunteering at her son’s school, cooking and reading.